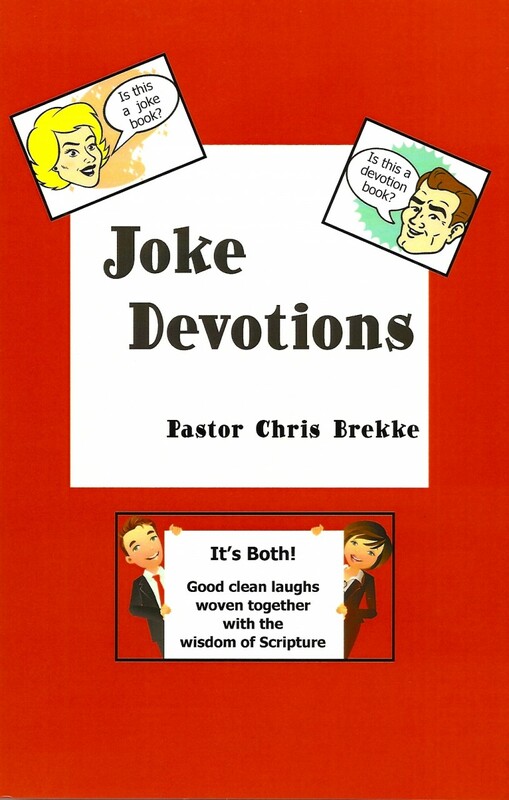 Pastor Chris Brekke has written a number of devotional books to help people reflect on God's Word in daily life. 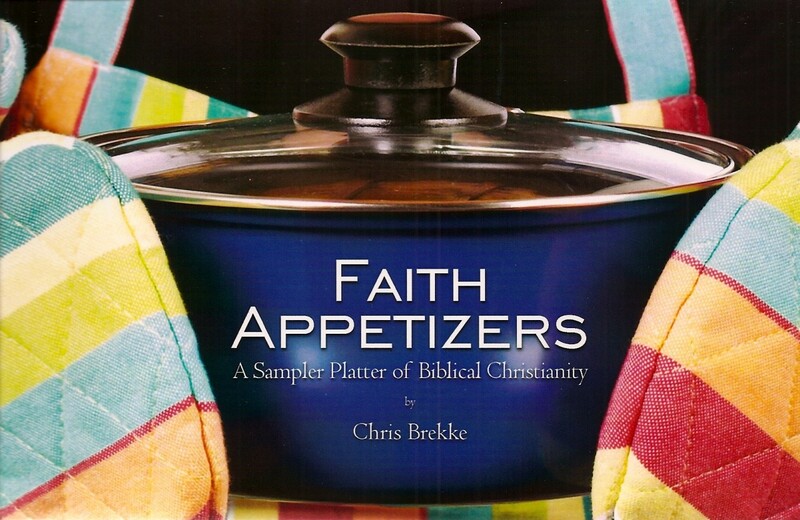 In this book, he bases each devotional on a simple question — eighty in all — including Life questions, God questions, and Faith questions. Perhaps some of these questions you have wondered about or have been asked of you directly. Each reflection is meant to generate thinking and conversation. What do people pray about? Is Christianity exclusive? Does God pick sides? Are my days numbered? Does God hide from us? Is prosperity a test? 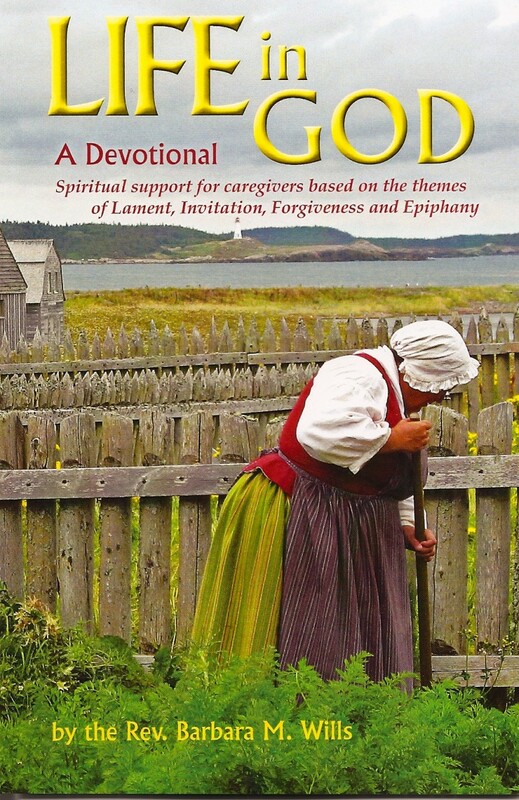 The book would be great to use for opening devotions in a group setting, at home with family, or for your own personal reflection. Got a Question? Probably so. We humans are blessed with inquisitive minds. We want to know things. 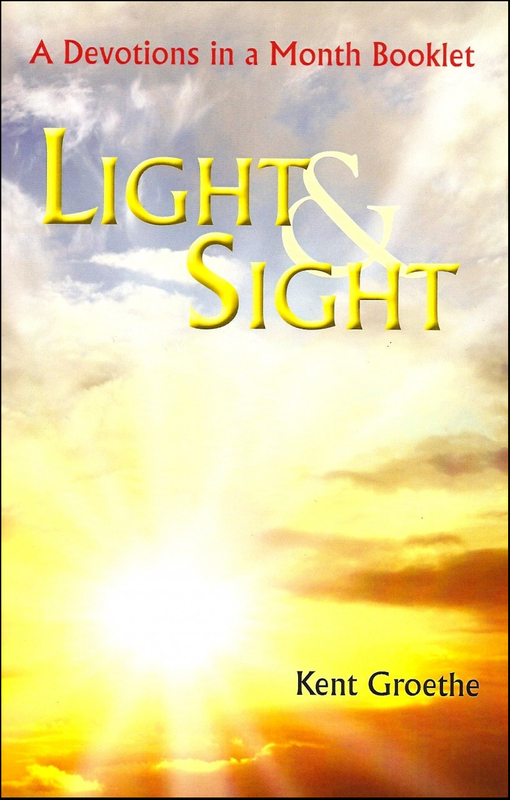 If you have questions about God or life or faith, this little book aims to offer encouragement and inspiration to you. Just thumb through and find one that grabs you. 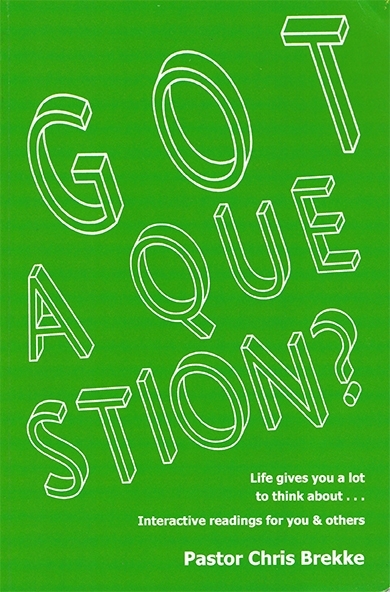 Jesus frequently used questions in His encounters with people. Questions got them thinking, and opened new pathways for discovery. The Master Teacher used that method; so now some of His apprentices try it too.